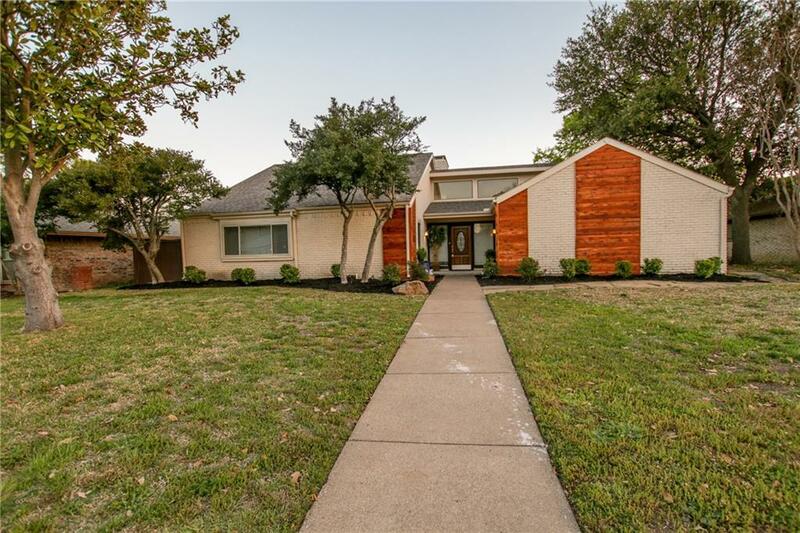 AMAZING and completely updated home with a gorgeous curb appeal with welcoming sitting area and a great pool in the backyard. 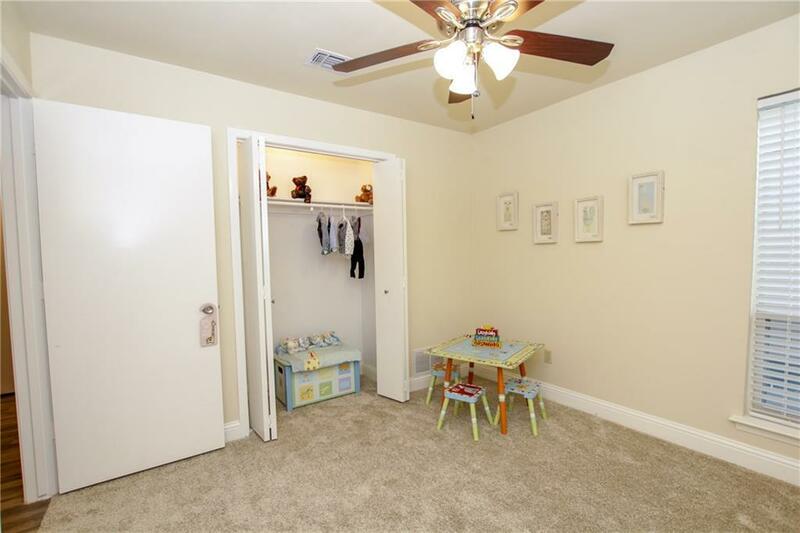 Home is located in a very good neighborhood with exemplary school district. Living area has a wet bar and a beautifully tiled floor to ceiling fireplace, Kitchen has SS appliances, granite countertops and a unique breakfast bar. Beautiful engineered wood and tiles in common areas.Bathrooms are fully updated with white cabinets, granite countertops and gorgeous tiles in the shower of master bat. 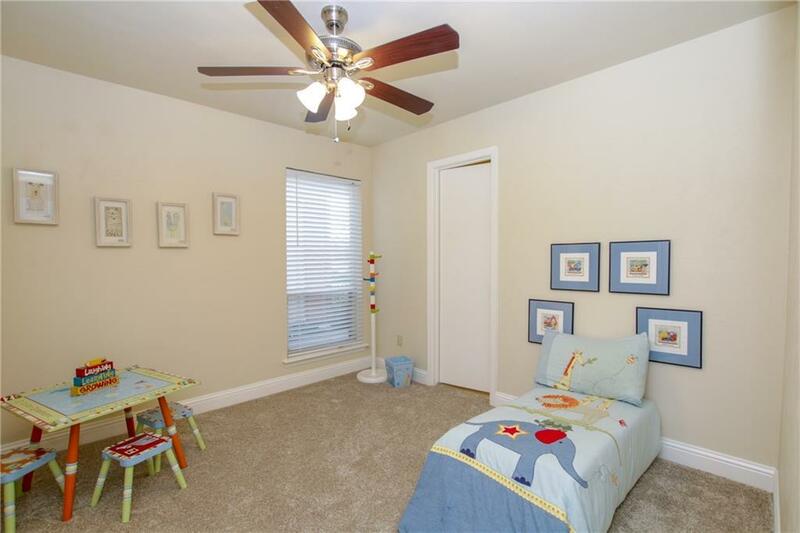 4th bedroom can be used as a media, game room or 2nd living area. Large pool perfect for hot Texas summers and entertainment! 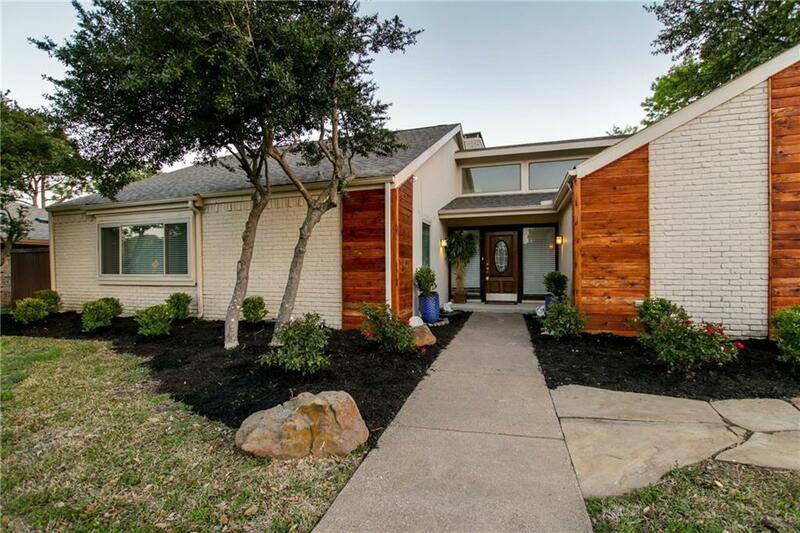 Offered by Ronnie Reyes of Keller Williams Central.